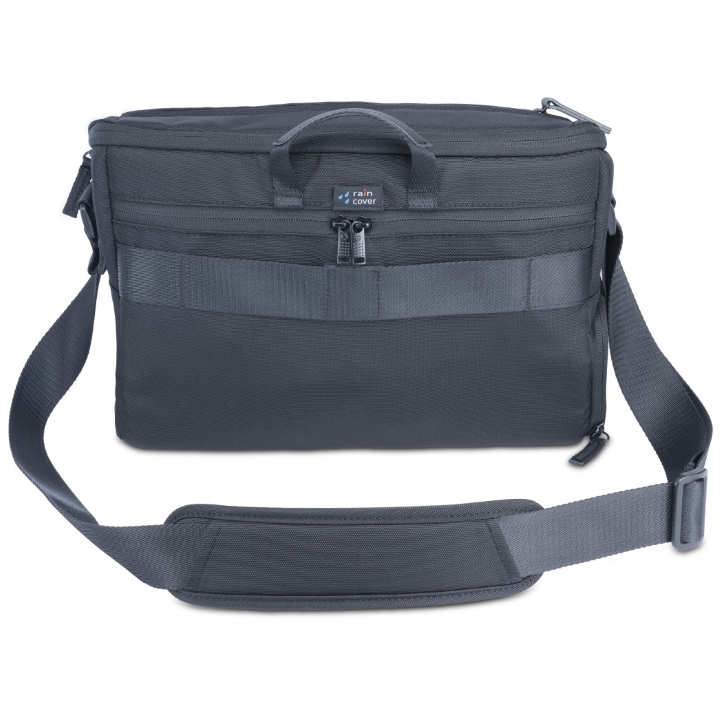 The VEO GO 34M is a classically stylish shoulder bag minus the bulk. 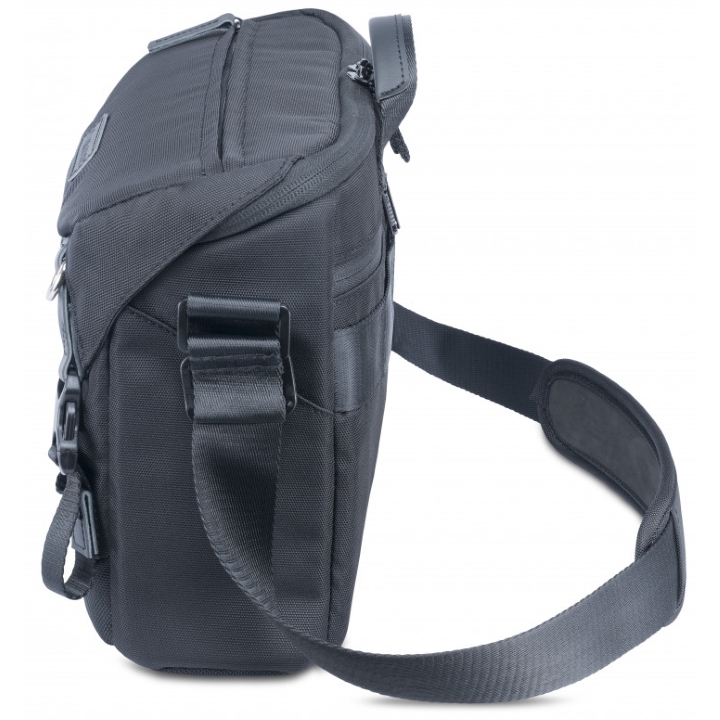 Wherever you may find yourself, with this shoulder bag at your side you will enjoy quick-action top flap access that conveniently opens away from your body, as well as discreet fast-zipper access; both options making removing your gear completely effortless. Mirrorless/CSC/Hybrid Camera sizes vary slightly, so to ensure a snug fit for all models VEO GO 34M is tailored to offer an amply sized internal compartment with three sturdy removable dividers that - when set in place - secures the camera snuggly according to its size and sections off two additional compartments for extra lenses, small drone, or small gimbal. 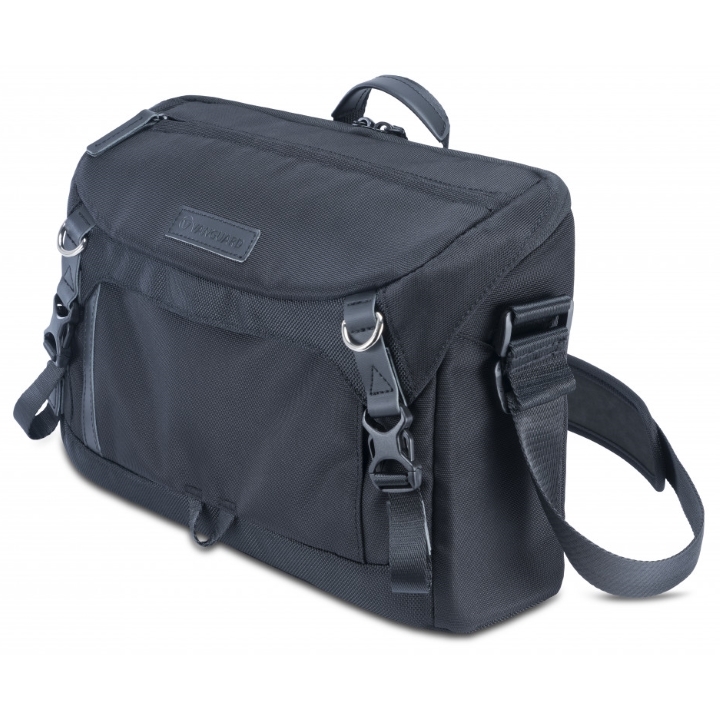 Full length lower compartment fits standard VEO 2 GO tripod inside (*H=High models will not fit) and when not carrying tripod this space is ideal to store secondary personal or professional equipment. 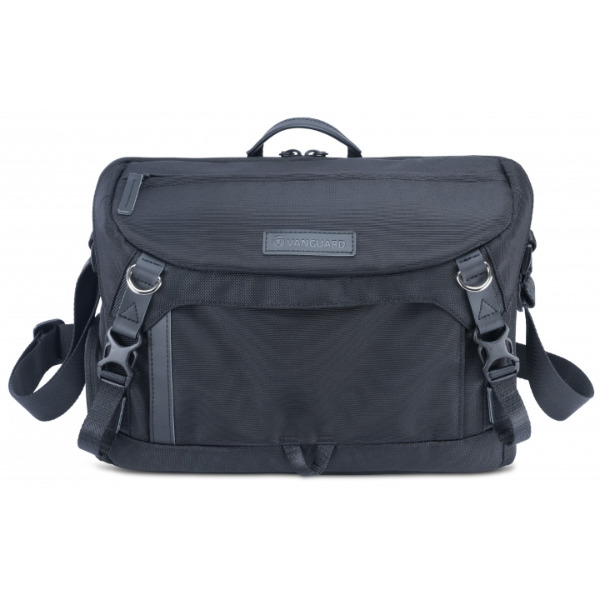 External storage includes a large front pocket that can fit a tablet and organize other essentials, and a secure rear pocket for valuables such as passport and phone. 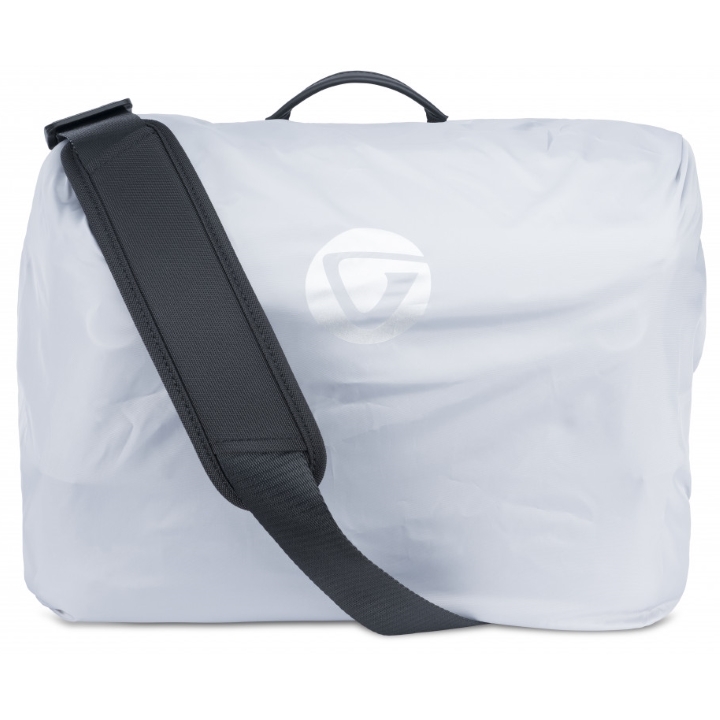 Additional features ensure maximum performance, incorporating our second-to-none quality, materials and bag construction, extra external connection rings and loops, and our total coverage rain cover. The VEO GO 34M carries comfortably across your chest or slung over your shoulder using the padded shoulder strap, while the handle lends itself perfectly to grab-and-run scenarios as well as providing an opportune hanging solution.